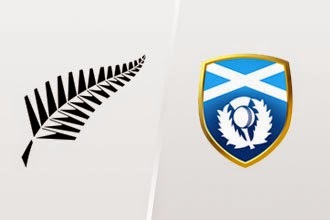 ICC Cricket World Cup 2015 sixth ODI match will carry out at University Oval Dunedin NZ among New Zealand and Scotland. Both teams are listed in Group A and it will be the third match of Pool A. against a week team this a good chance for NZ to win the match at its home ground. Starting at 11:00 local time and 3:00 PKT this match of World Cup 2015 will be performed. Pakistani people can follow the match on PTV Sports and as well online live streaming. You can either watch live score card of this match at our website. Keep in touch with CricketLive.PK for all World Cup 2015 Live Matches Streaming, Video Highlights and much more.